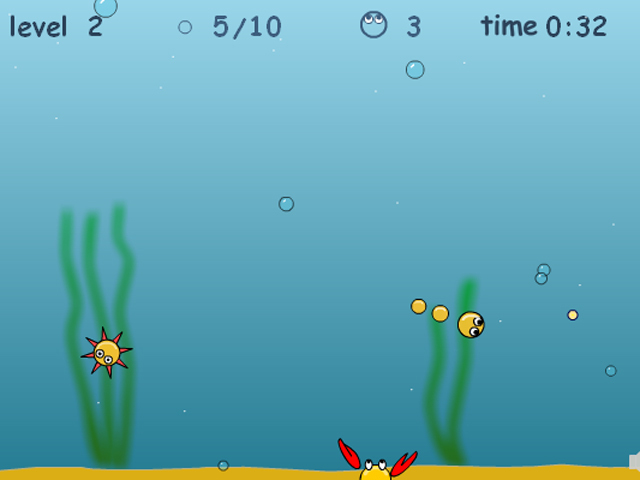 Help your Deep Water Snake grow by zipping around the predators of the sea, and collecting coins! 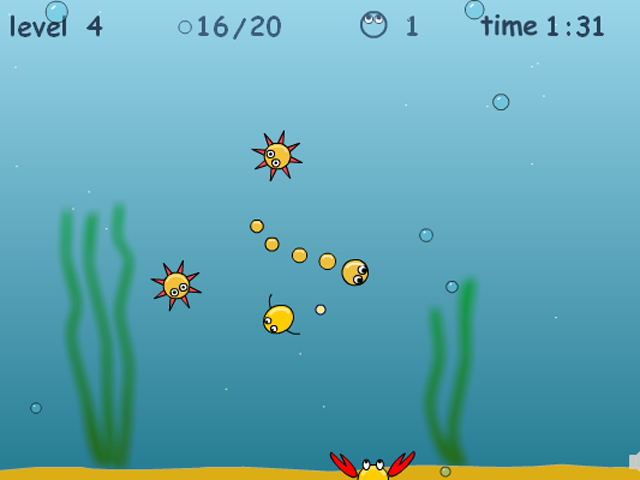 Each level brings new crabs and urchins to dodge, and a longer snake to control, for some exciting, fast-paced gameplay. 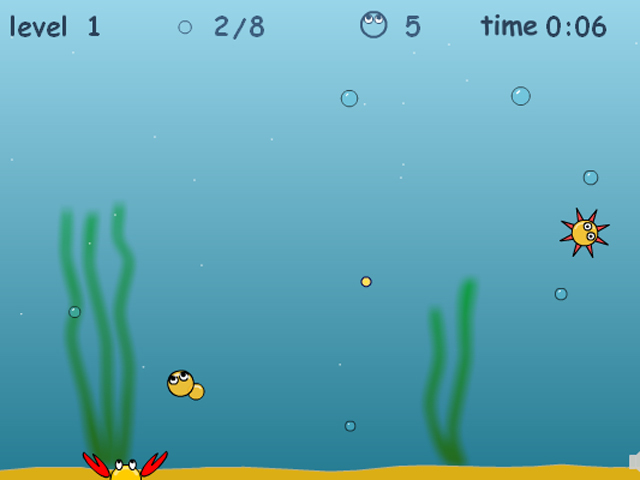 How long can you keep your Deep Water Snake alive?